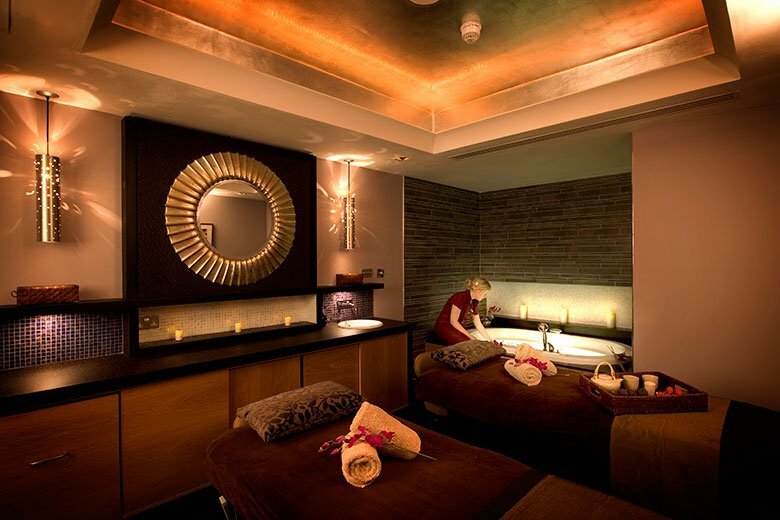 A lavishly hydrating massage and micro wrap. The unique trip of Rose, Camellia & Poppy seed oils leaves the skin exquisitely moisturised, intensely supple & delicately scented. A bespoke massage focusing on target areas, using aromatic oils specifically chosen to suit your requirements… soothing tired or aching muscles and melting away tension. 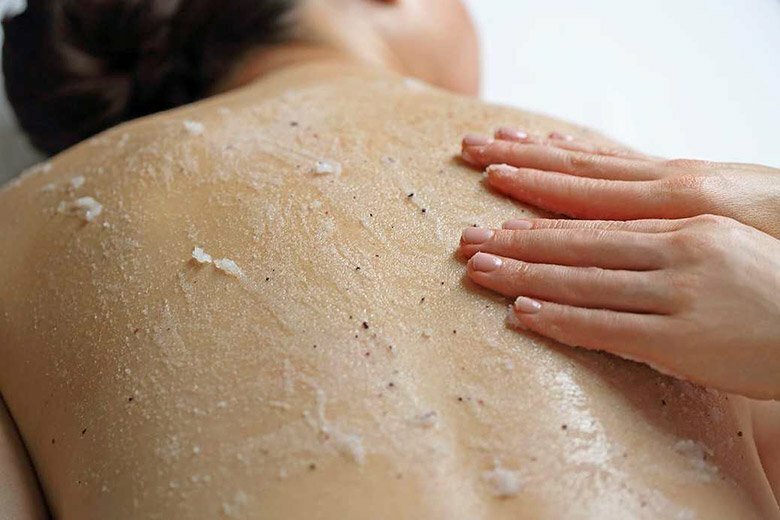 Awaken your senses with a luxury deep exfoliation treatment and a Muscle Melt back of the body massage, which compliment each other to leave your skin positively glowing. A detoxifying treatment specifically designed for the back. Helps to clear the skin whilst preventing future break-outs, followed by a muscle melt back massage to reveal a smoother, clearer skin. Exotic, warming deep tissue massage using heated Bamboo stalks with heavenly Frangipani & Coconut Oil. Truly unique tension relieving massage. The velvety texture of frangipani monoi oil offers super-hydration, quenching a thirsty skin. You are kept cocooned and warm while the mood-balancing aromatics and skin conditioning oils do their work. The ultimate and traditional Hamman experience combining the benefits of Hamman steam bathing, and the thorough exfoliation of the body with a goat hair mitten then followed with a deeply cleansing full body soap massage performed on a heated marble plinth. Guaranteed to make your skin glow and provide deep muscle relaxation. £55 per person – 45 mins. Hydrotherapy treatments use the power of water to relieve stress and tension, leaving you perfectly serene. The perfect pre-treatment relaxer. Why not request a bottle of bubbly and chocolate covered strawberries in addition? Escape into our Arabian Rasul with twin thrones. A steam filled paradise with a range of muds for you to apply whilst the infused steam encourages absorption of minerals. A steamy rain shower then falls from the starlit ceiling. A unique & deeply relaxing experience. A foot massage along with reflexology helps in promoting physiological and physical health using reflex points on the feet that correspond to the body’s different organs and glands.